HUGE LOT! 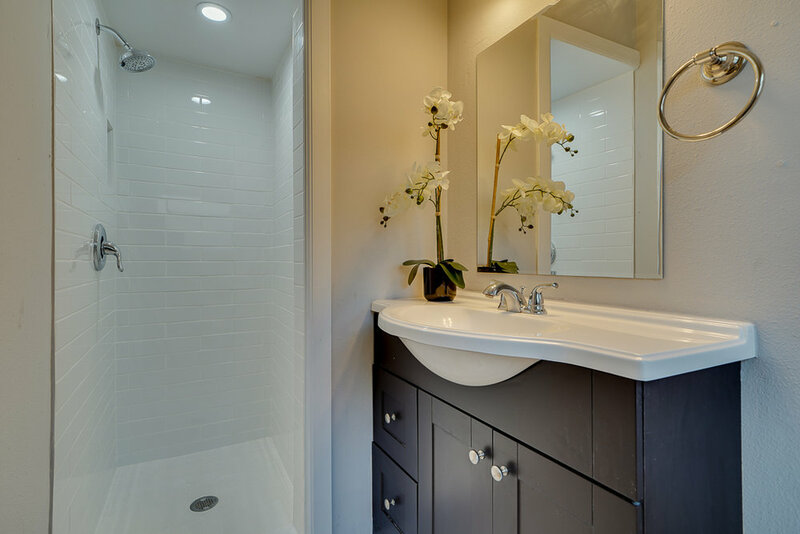 This stunning and bright 3-bed, 2-bath home features new renovations and sits on a 10,000+ square-foot lot. 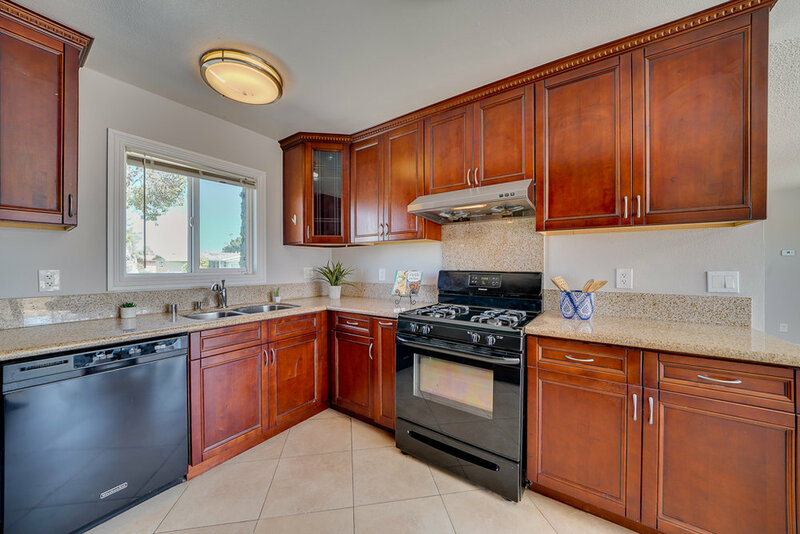 The home has been freshly painted and landscaped with beautiful drought-tolerant plants. The front entry opens into the family room which features neutral gray walls and a new stacked-stone fireplace with a rustic wood mantle. 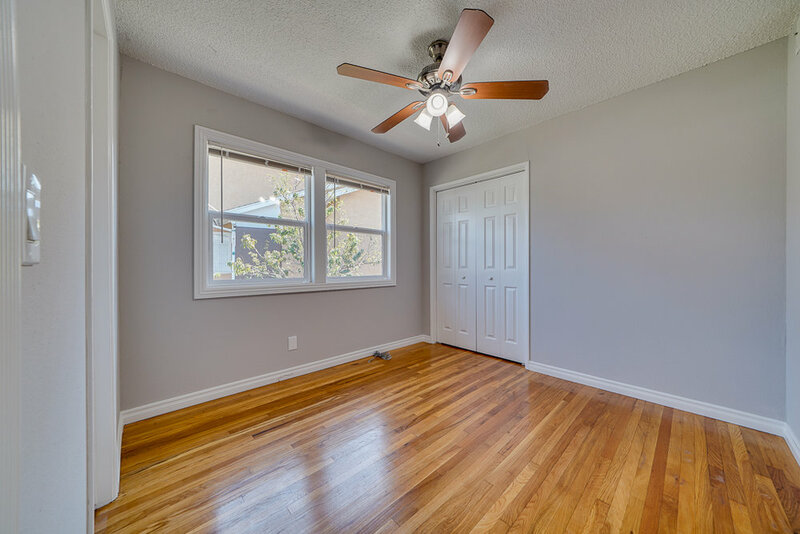 Authentic hardwood floors, ceiling fans, and double-pane windows line the home throughout. The open dining area neighbors the kitchen, complete with granite counters, upgraded wood cabinets and hardware, gas range and oven, and recessed lighting. 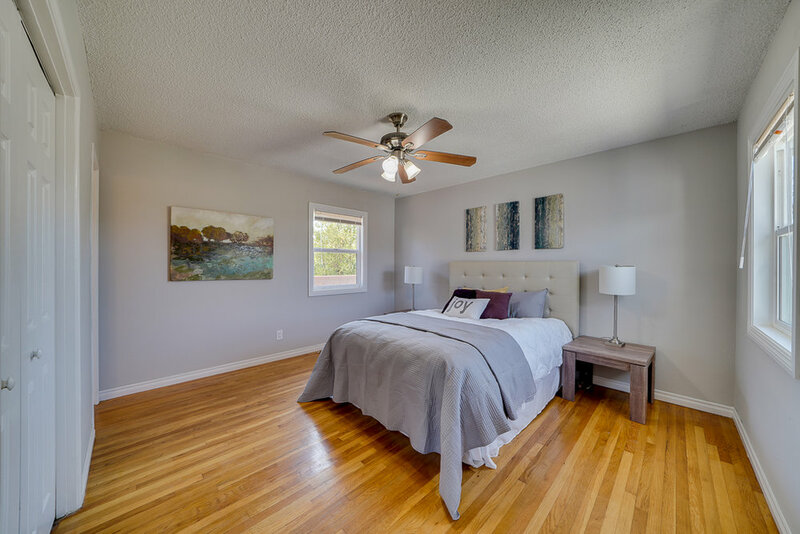 The master bedroom features a connecting master bath, with a shower that has been newly renovated with subway tiles and recessed lighting. 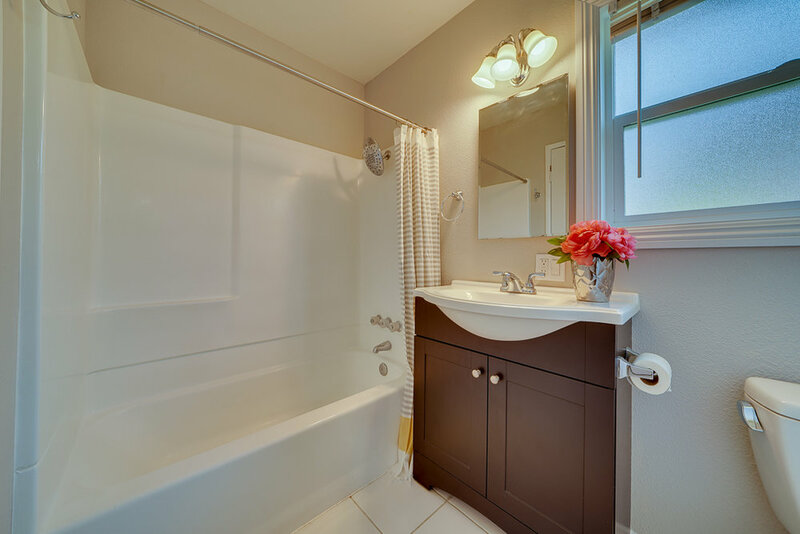 The other two bedrooms are connected by a jack-and-jill full bath. Outside the sliding french doors is a paved patio, perfect for entertaining. The oversized lot makes future additions or expansions easy if desired (please check local building requirements). Parking is abundant with a paved driveway and a 2-car garage, which contains hookups for laundry, overhead storage space, and an automatic garage door. 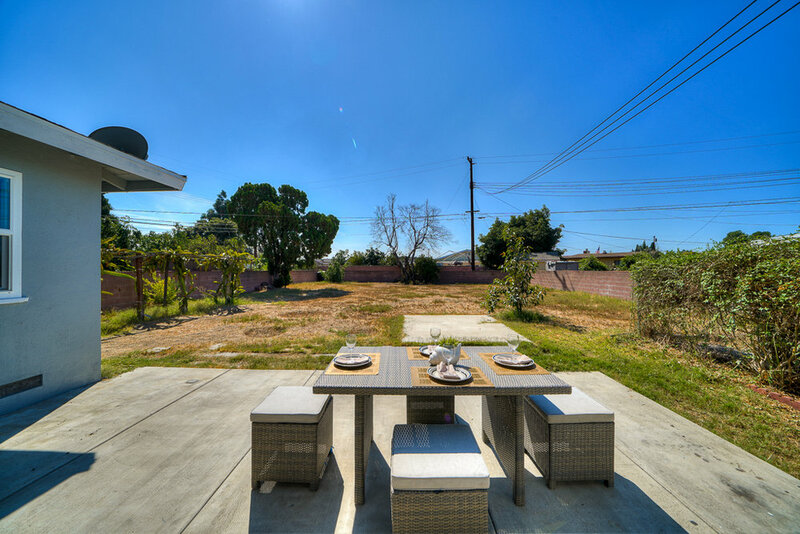 This home is assigned to fantastic schools in the Garden Grove School District. Come check out your new home!